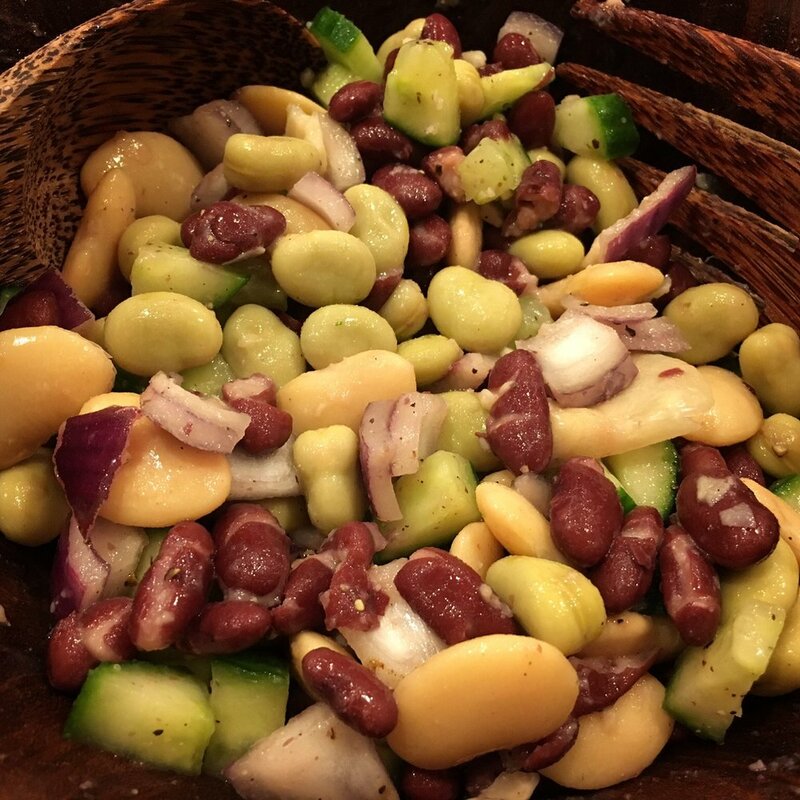 This mixed beans salad recipe is super easy and tasty. It's a healthy meal all on its own, and also a great side. If you're looking for some Indian flavours, add a large handful of chopped coriander and mix through, and a level teaspoon of chaat masala!